Rubio Monocoat is a plant-based hardwax oil wood finish that is 0% VOC. Its unique technology forms a molecular bond with the topmost fibers of the wood. All the colors of Rubio Monocoat Natural Oil Finish produce a complete, extremely durable one-coat finish. Rubio Monocoat contains no volatile organic compounds (VOC), nor does it contain other harmful chemicals. 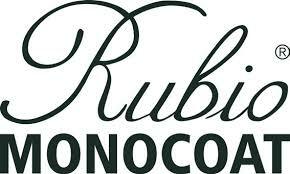 We currently offer Rubio Monocoat Pure (clear). This is the perfect finish if you are looking for a low sheen and natural feel. This finish is not compatible with dye stains.